FuturiZe is a European project, co-funded by DG JUST at the European Commission, which will run from October 2018 to March 2020, and will co-produce a strand of the 3rd European Conference on addictive behaviours and dependencies (LxAddictions19, 23-25 October 2019), on ‘the futures of addiction’. 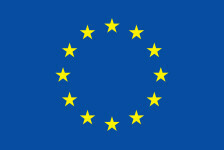 The project aims to provide a space for EU-wide, multi-stakeholder and inter-sectoral networking and structured interactive debates, open to all conference delegates, focusing on key future scenarios in the field of drugs and behavioural addictions; the objectives of the debates are to boost knowledge exchange and collaboration among the primary stakeholder sectors, and to enhance and support future-oriented policy thinking in the addictions areas. 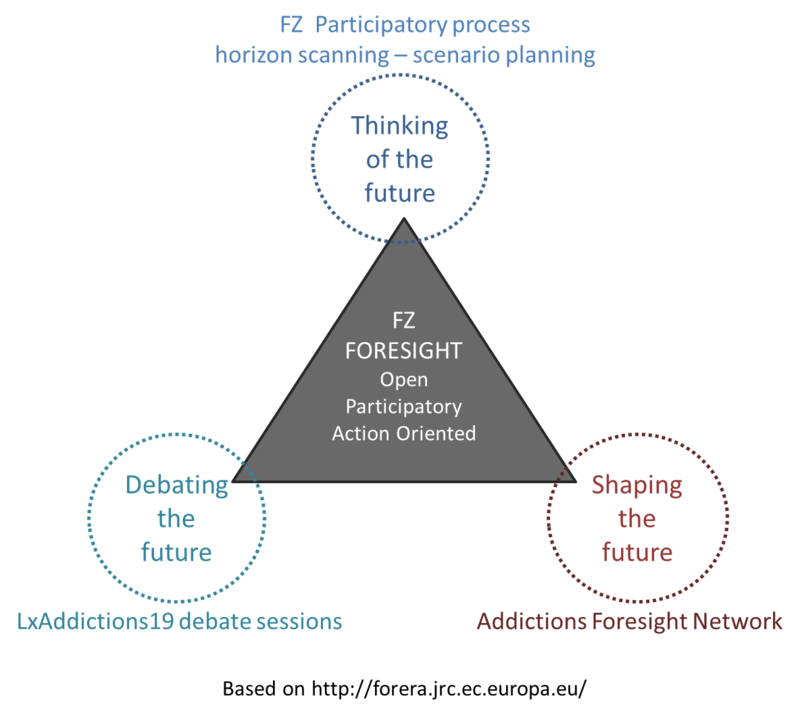 The project will also set up an Addictions Foresight Network, launched at Lisbon Addictions 2019, with the aim of sustaining and extending the process started with FuturiZe. Click here to join the FuturiZe participatory process to define the future scenarios for discussion. Click here to find out about the FuturiZe bursaries to attend the Futures of addictions strand at LxAddictions19.